94.3 Lider FM live broadcasting from Belarus. 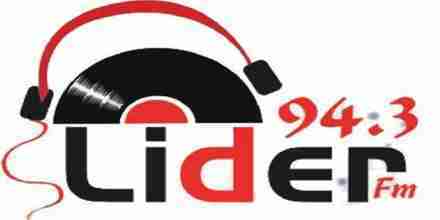 94.3 Lider FM broadcasters believe in providing real music variety, so listeners can enjoy a vast catalogue of known and unknown tracks, from Country to Dance, Hip-Hop to Classical, Jazz to Alternative, Rock to Folk, Blues to Ethnic, and much more. 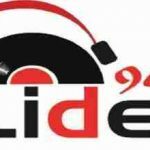 94.3 Lider FM is one of the most famous online radio station on Belarus.